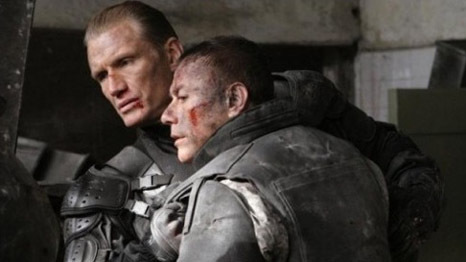 The Universal Soldier franchise has been thrilling movie audiences for nearly two decades, and with the Feb. 2 DVD/Blu-ray release of Universal Soldier: Regeneration, we’ll see Jean-Claude Van Damme and Dolph Lundgren both reprise their roles from the classic first film. 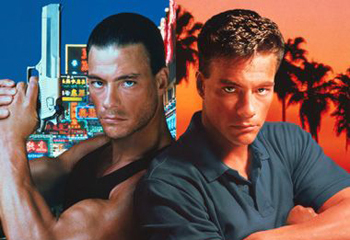 To celebrate the film’s release, we’re taking a look back at the Top Ten Jean-Claude Van Damme Movies ever made! 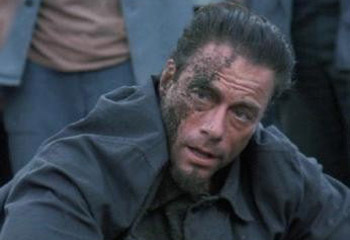 Van Damme’s starring debut is still among his very best. 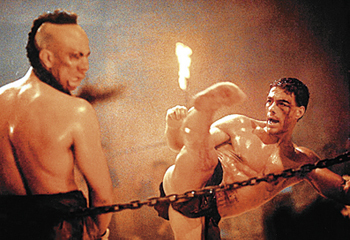 Based on the true story of Frank Dux, Van Damme’s character enters the Kumatai – an illegal, brutal MMA tournament) and becomes the first American to win. 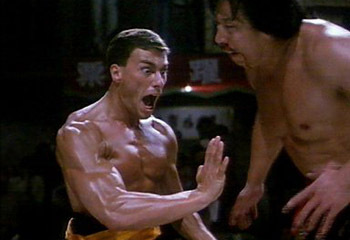 While Bloodsport may be a hefty dose of classic action-cheese, Muay Thai, Jeet Kune Do, Capoeira, Kung Fu and several other fighting styles are pitted against each other as JCVD beats his way up the rankings. The final scene, which pivots more on SAAAAAAAAND!!!! than any actual fighting is still dear to our hearts. Klye LeBlanc, framed for the murder of his wife, is sent to a horribly corrupt prison in Europe’s Eastern Block and forced to fight to the death against other prisoners in an underground fighting circuit to the corrupt warden’s profit. 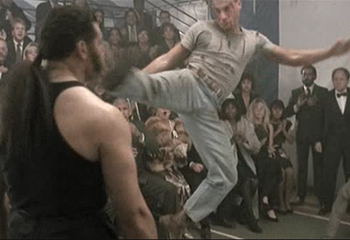 Convicts fell like rain, and Van Damme’s acting in this one wasn’t shabby either. Lyon Gaultier deserts the Foreign Legion to rescue his brother in the United States, only to discover that his brother was murdered. To keep the rest of his family from losing everything, Lyon must fight in brutal underground tournaments. Renamed Lionheart, Lyon goes on a reluctant warpath to save his loved ones and rediscover himself. A classic ’80s nostalgia piece in the martial arts action genre. Jean-Claude Van Damme’s work with director John Woo is considered among his best. A human hunting ring is uncovered when a woman hires a drifter as her guide through New Orleans in search of her missing father. Perfectly cast and packed with enough explosions to make Michael Bay jealous, Hard Target is one of the best Van Damme flicks you’ll see. 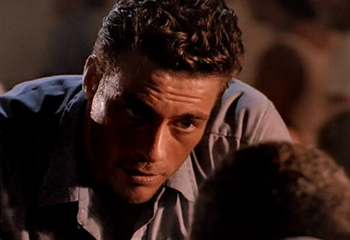 American kickboxing champion Eric Sloane is paralyzed in a fight against Muay Thai kickboxing champion Tong Po, and his brother Kurt, played by Van Damme, vows revenge. The only problem? He doesn’t know how to fight. He learns Muay Thai from master Xian Chow and enters a deadly fight tournament to avenge his brother, ultimately facing Tong Po in the fight of his life. Luc Devreux (Van Damme) and Andrew Scott (Dolph Lundgren) are US soldiers who kill each other in Vietnam when Devreux discovers Scott’s bloodthirsty slaughter of an entire village. Top military scientists reanimate the two with several enhancements, creating super-soldiers known as "UniSols." While helping foil a terrorist takeover of the giant McKinley Dam, Devreux starts having flashbacks to his former life. With the help of a young reporter he tries to escape, but that’s easier said than done. 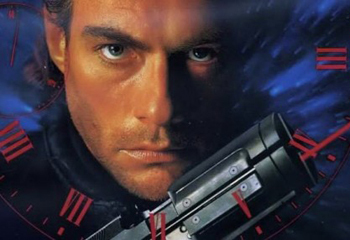 Timecop still stands as Van Damme’s top grossing movie, pulling in over $100 million worldwide. Slick sci-fi comic-book action come to life, the film centers on Time Enforcement Commission agent Max Walker. The TEC makes sure no one goes back in time to alter the past. Walker’s wife was killed in 1994, and while chasing his target through time, he’s tempted to prevent his wife’s death. 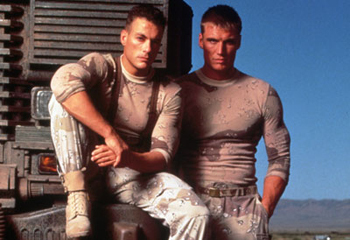 This 1991 gem features Van Damme on double duty, playing twin brothers Alex and Chad. 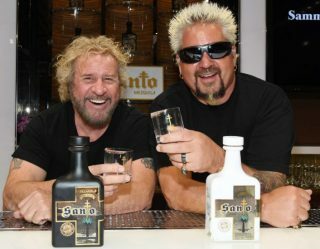 Separated at birth, they couldn’t be more different, but team up to find and exact revenge on the man who killed their parents. 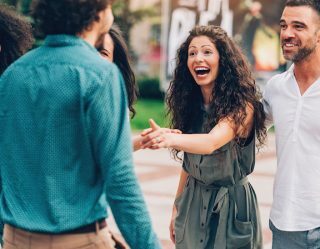 The special effects back then weren’t exactly what they are now, but the tricky camerawork and split-screen editing made this a highly entertaining – and even believable – action flick. 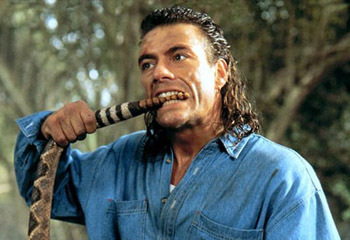 Eddie Lomax (Van Damme) is a vetern soldier with a death wish. After he’s nearly beaten to death in the desert and has his bike stolen, Eddie finds that the prescription for his bleak outlook is just a big heaping dose of revenge. A vengeance film that’s nothing but fun, Inferno may have gotten a beating from the critics but is still classic JCVD action. 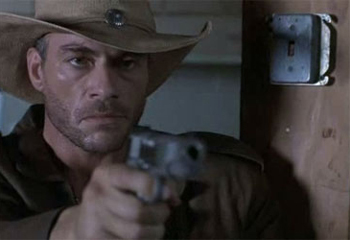 We see a much more angry and aggressive Van Damme in this prison flick, when policeman Louis Burke goes undercover as an inmate to investigate the murder of prisoners and jailors. Using his formidable martial arts skills, Louis makes a name for himself in the violent underworld of prisons. He fights his way through to the truth, but nearly pays the ultimate price in the process. 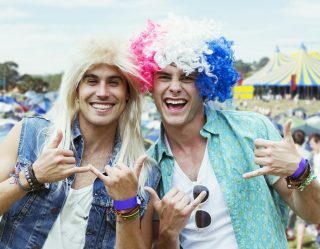 After all, though, isn’t that what Van Damme is best at?